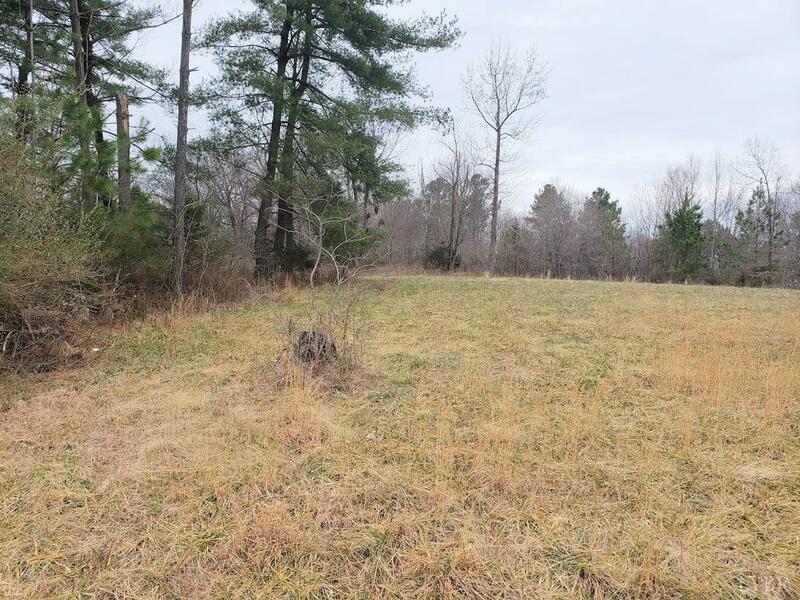 Prime Property in Beautiful Bedford County. Great site for home, hunting, or small farm. 2 acre pasture and 8 acres of mature hardwoods make this the perfect spot for a private home setting. Easy access to 460 or 221. 15 min from Lynchburg or Bedford.